In part one of this blog series, we discussed Antibiotic Potency Testing using the Diffusion (Cylinder-Plate) method. Antibiotic potency assays using microbiological methods are required by both the European and United States Pharmacopoeia for some antibiotic products. 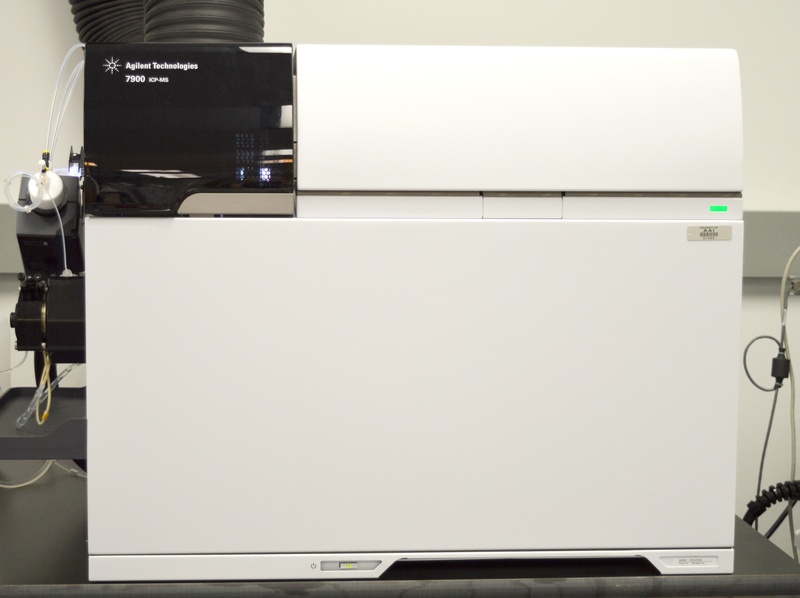 Physicochemical methods, such as immunological assays and High-Performance Liquid Chromatography (HPLC) have become commonplace for determining the concentration of API and for the concomitant determination of Assay and impurities. However, microbiological assays provide a true measure of how effectively an antibiotic kills or inhibits a target microorganism at a specified concentration. Alcami has recently authored a white paper regarding the changing landscape in abuse-deterrent studies for controlled drugs. Governmental and regulatory bodies, such as the U.S. Food and Drug Administration (FDA) and Department of Health and Human Services (HHS), have made significant investments towards the reduction of the misuse of prescription drugs. 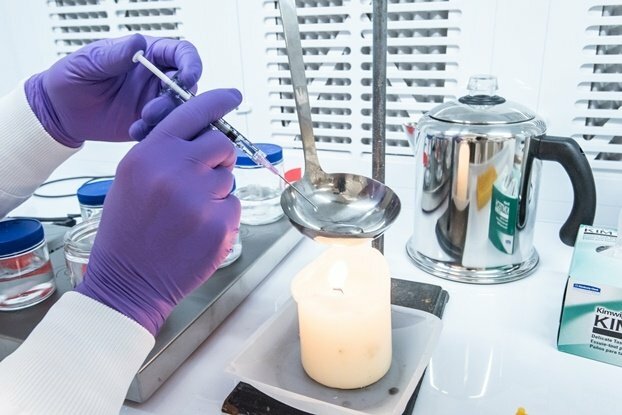 Engineering abuse-deterrent properties into prescription forms of drugs with abuse potential has become a primary strategy for abuse prevention. 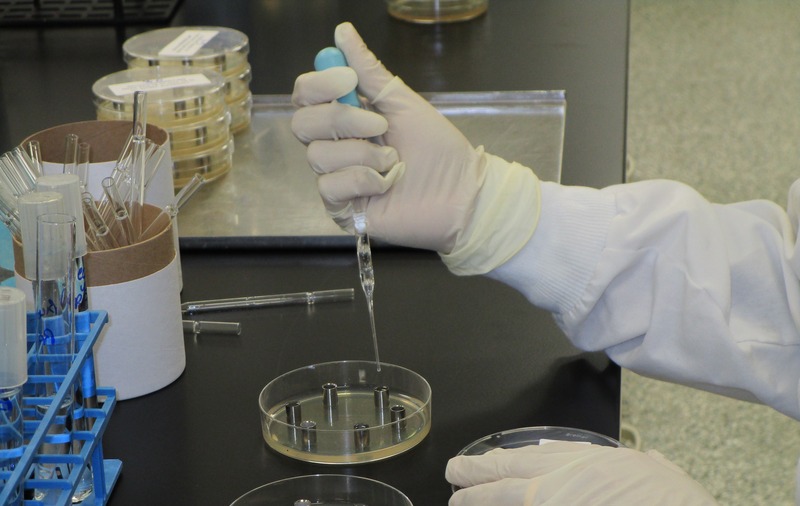 Both the European Pharmacopoeia and the US Pharmacopeial Convention (USP) require testing of antibiotic potency using microbiological assays for some products. When the potency of an antibiotic is measured chemically, its concentration in solution is all that is determined. 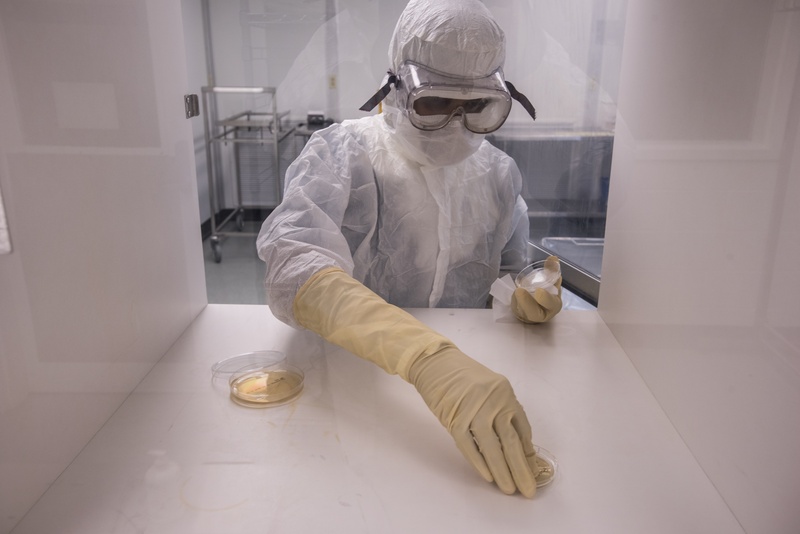 Conversely, a microbiological assay verifies the ability of the antibiotic to kill the target organisms, as well as the concentration at which the antibiotic will kill effectively. A microbiological potency assay measures the effectiveness of an antibiotic by the degree of growth inhibition on susceptible strains of microorganisms at differing concentrations. One of the two methods defined in the pharmacopoeia to make this determination is the Diffusion (Cylinder-Plate) method. I have been with Alcami for six years. 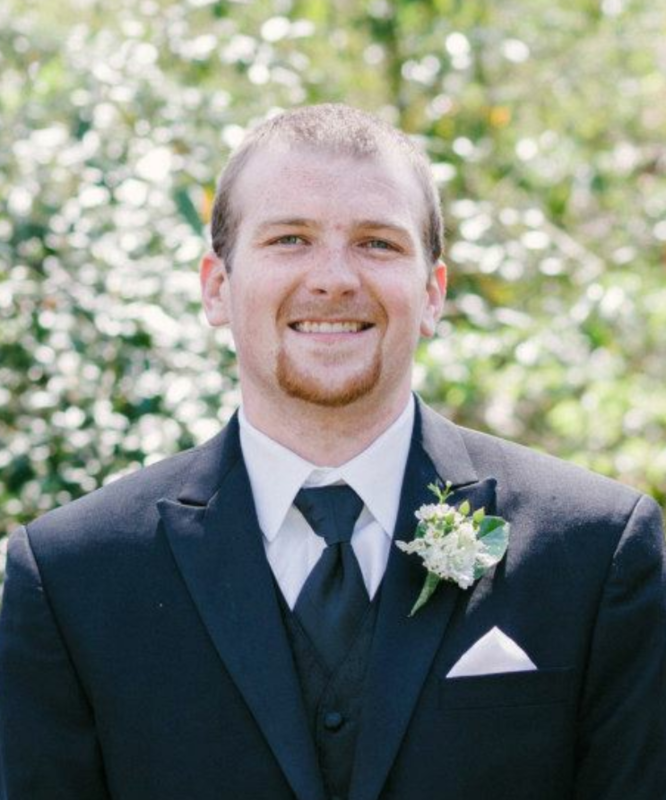 I am the Manager of a Method Development and Method Validation group, which is part of the Development Services team at our Wilmington, NC location. Having the opportunity to learn and help others around me learn every day. 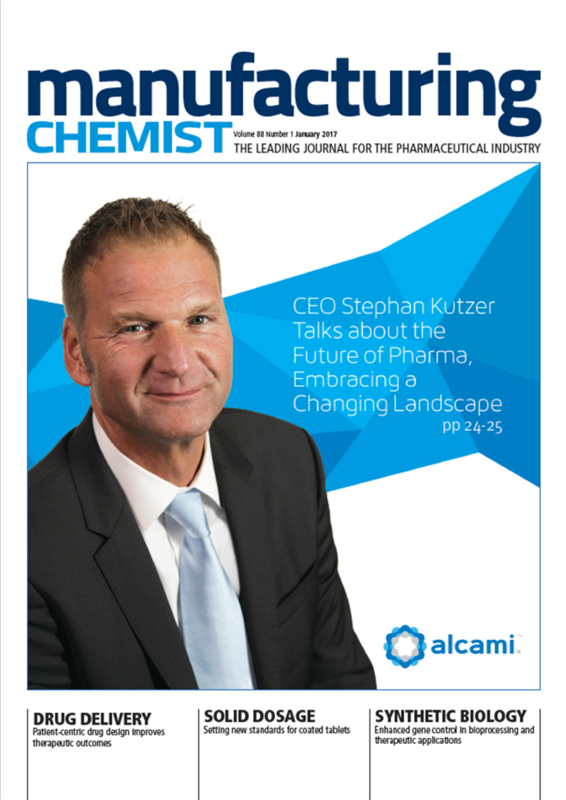 Stephan Kutzer, Ph.D, Alcami CEO & President, authored an article for manufacturing chemist's January 2017 issue titled "The Future of Pharma." The article discusses the future of the pharmaceutical industry, and embracing the changing landscape. "If the pharmaceutical industry had to pick its favourite buzzwords from 2016, “innovation” would easily make the top five. Not necessarily because innovation exists in all corners of the industry, but because it is top of mind in nearly every area." Read on to see what we have planned for our new state-of-the-art facility!